Veterinary SEO Made Simple With SEO+ - LifeLearn Inc. : LifeLearn Inc. Your time is precious to pet healthcare. That’s why LifeLearn developed SEO+ to save you time while supporting the financial health and growth of your practice, so you can continue focusing on the reason you got into pet healthcare in the first place. If you’ve heard of SEO, then you likely know that SEO (Search Engine Optimization) is crucial to improving your web presence and attracting more clients. But how do you get started? On top of that, how do you keep up with it all in a constantly shifting digital landscape? 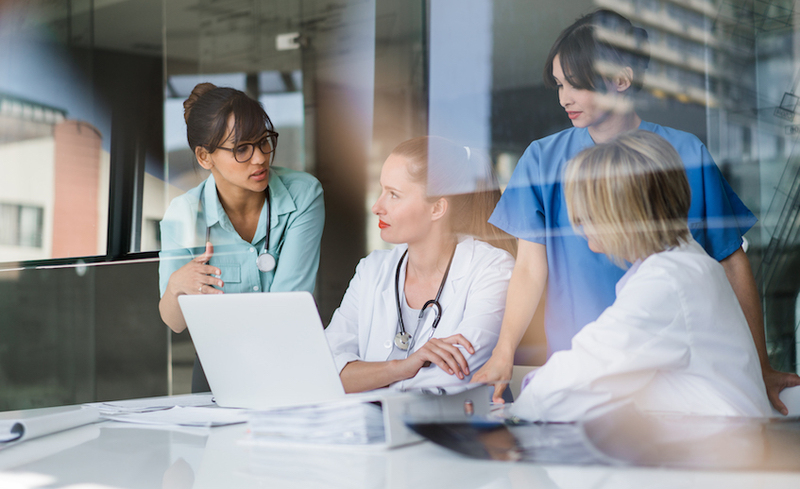 Where search algorithms and Google ranking factors can change like the weather, how do you easily track and improve your website’s performance in search engines, month after month, without detracting from your important time helping patients? The solution is SEO+, a simple monthly search engine report that tracks your website’s key performance indicators and identifies things that could be affecting your ranking. To complete your performance snapshot, your report shows you each number’s percentage increase or decrease from your previous month’s report. As components of page titles, content, image tags and many other elements of your website, keywords are words and phrases frequently searched by pet owners, and the importance of keywords to your online presence can’t be overstated. If pet owners, for example, use the phrase “animal hospital” when searching for local clinics, Google’s algorithms crawl the millions of websites online and display a ranked search engine results page (SERP) based on which websites best match a pet owner’s keyword search. And if your website doesn’t include the words “animal hospital,” for some reason, your Google ranking may be affected. The Google Rankings section of your SEO+ report shows you what keywords are working for your clinic and whether there has been any change in their ranking. For each issue that may be impacting your Google ranking, your SEO+ report zeroes in on the problem to identify a solution. Yet here’s where the time-saving features of SEO+ come in to help animal healthcare professionals like you keep your focus on patients. Team LifeLearn fixes the issues for you. That’s right. 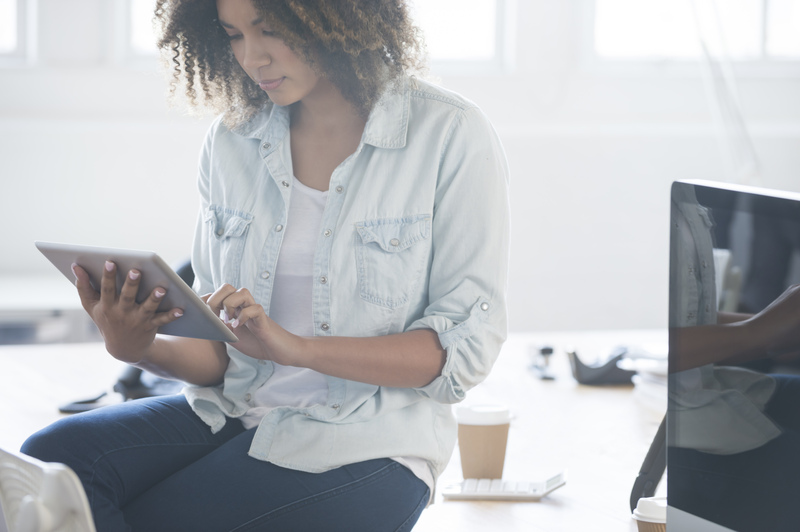 After reviewing your SEO+ report with you, LifeLearn’s veterinary SEO experts implement solutions to optimize your website’s discovery by search engines. This includes tailored local keywords that align with the most current search-engine algorithms—all designed to rank your website high and keep it there. And your optimization support doesn’t stop there. 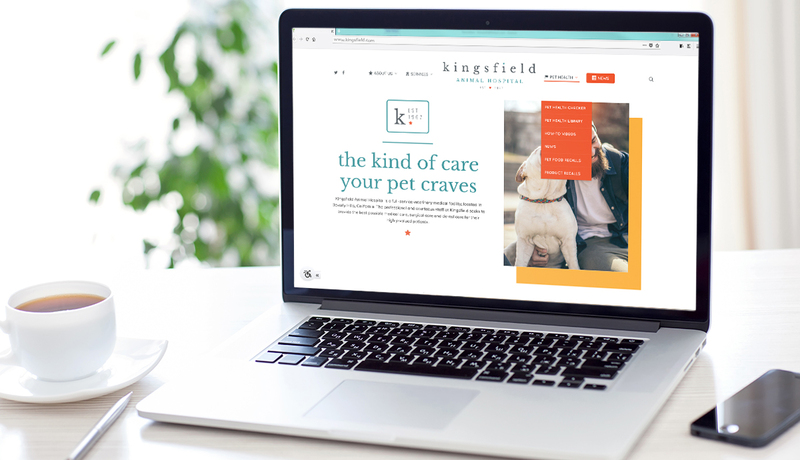 With SEO+ as part of your WebDVM website, you have all our veterinary website design experts at your disposal to keep your site on the leading edge of function, style and discoverability. Contact LifeLearn today to book your free demo and discover how easy it is to optimize your SEO, boost your web presence and attract more clients with SEO+.